Wow what a movie..beautiful songs. 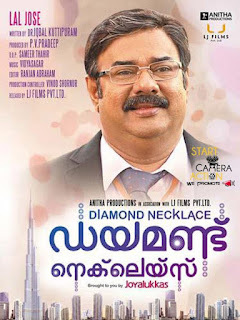 Well picturisation.Best wishes Lal Jose and Team. 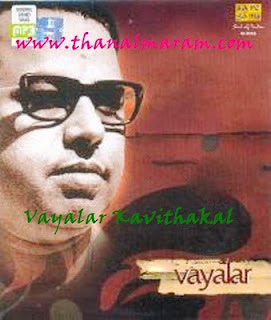 my whole thanks to Mr.vidyasagar ,has composed such wonderful songs. HOW CAN I DOWNLOAD THE 3 SONGS TO MY FOLDER ? 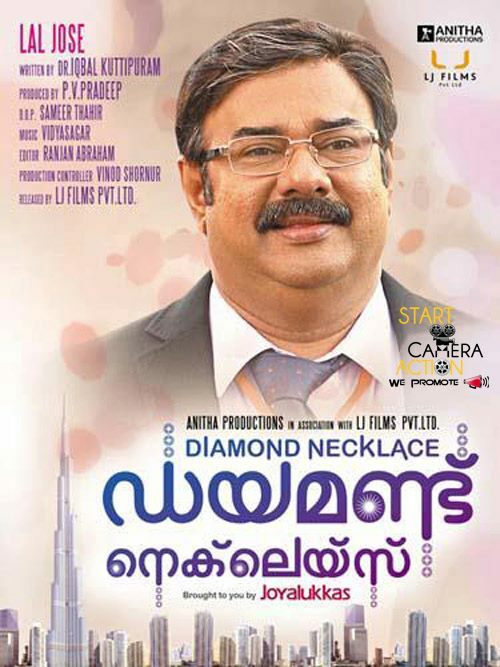 congrats laljose sir..for presenting such a beautiful film to us! gouthami and fahadh are very good pairs...fahadh, YOU ARE OUR FUTURE HERO! I want the song thottu thottu... how to download this?